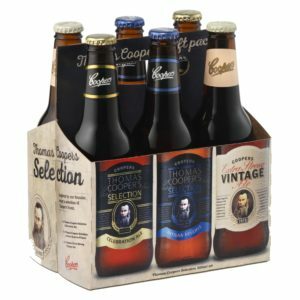 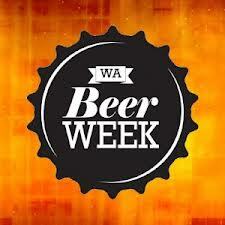 Win your Dad a Thomas Cooper’s Selection mixed six pack, courtesy of Coopers and Australian Brews News. 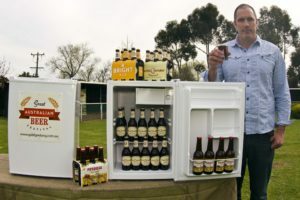 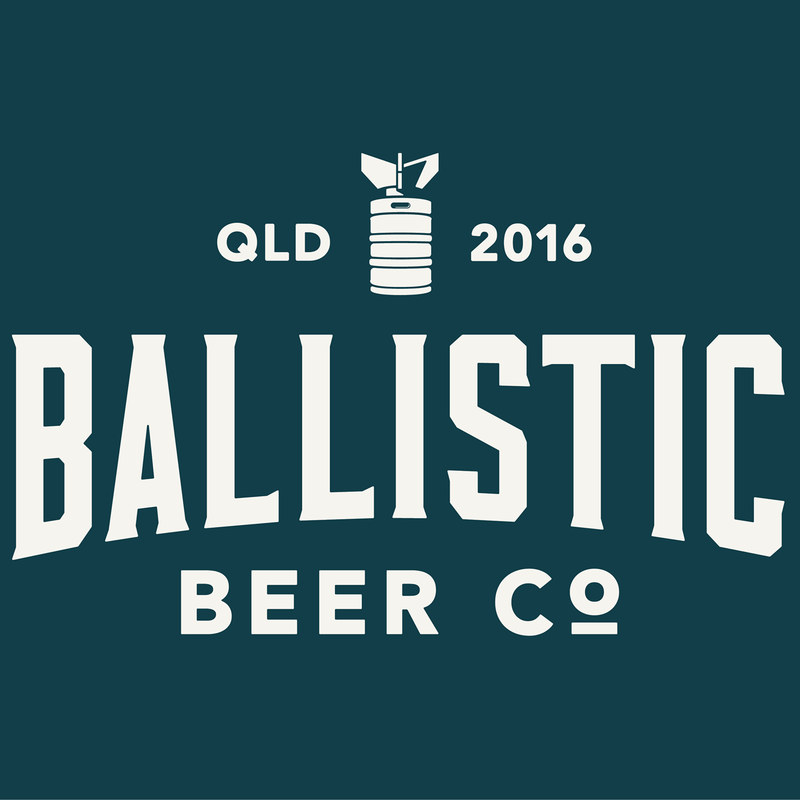 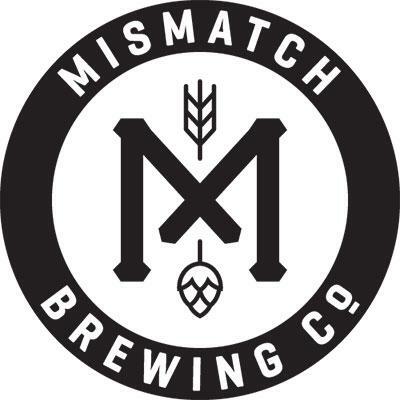 Two of Australia’s leading craft breweries have teamed up with some of the world’s best craft breweries to offer one lucky beer lover the trip of a lifetime. 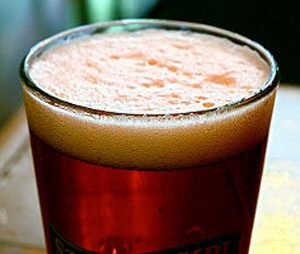 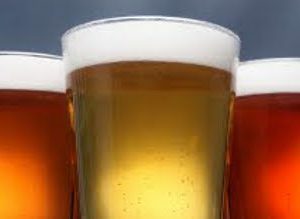 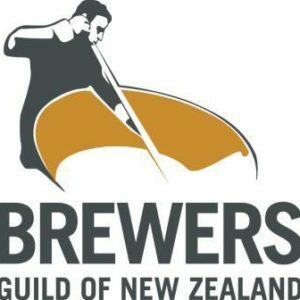 Christchurch’s Harrington’s Breweries has taken out the top honours to become the Champion Brewery in New Zealand for 2012.